Bitcoin Press Release: Bitcasino.io Announces new December ‘Wheel of Wonders’ promotion for the festive season. 12th December 2018, Tallinn, Estonia – Bitcasino.io has announced a new promotion for December, giving players the chance to spin the Wheel of Wonders and win a mystery prize. The promo, which runs until December 23rd, gives everyone a chance to win a range of prizes depending on how the Wheel spins. Daily rewards include 10 free spins on the Christmas Carol slot and 10 free chips on Satoshi Atlantic City Blackjack. Weekly prizes available on the Wheel are even bigger and better, including a trip voucher worth μB 1,000,000 and an iPhone. And if that wasn’t enough, all participants will be entered into a final promo draw on December 24th for a chance to win the ultimate Christmas present – a Royal Caribbean cruise. All users are given a free spin of the Wheel, with additional spins – up to four per person – earned for each 200,000 μBTC you wager during the dates of the promo. “We want to do something extra special for our users this holiday season, and we think the Wheel of Wonders is one of the most spectacular promotions we have ever held. That’s not all! The team are continuing to work on delivering improvements suggested by players, over the coming few months players can expect a range of new features which combined with the wide variety of offers, are sure to offer the fun, fast and fair experience the leading online crypto casino promises. To take part in the Wheel of Wonders promotion, simply sign up or log in to Bitcasino. Founded in 2014, as part of the Coingaming Group, Bitcasino is a leading bitcoin-led casino operator. Bitcasino has an expansive, quality casino product featuring more than 1,400 games, including slots, table games and live dealer casinos from some of the industry’s leading suppliers. These are hosted on its proprietary platform, developed by leading designers and software engineers to create the ultimate user experience for players. Bitcasino prides itself on its enjoyable and trustworthy casino and gaming service, with withdrawal times of around 1.5 minutes amongst the fastest in the industry and cutting-edge security measures in place. Bitcasino is the source of this content. Virtual currency is not legal tender, is not backed by the government, and accounts and value balances are not subject to consumer protections. Cryptocurrencies and tokens are extremely volatile. There is no guarantee of a stable value, or of any value at all. Token sales are only suitable for individuals with a high-risk tolerance. Only participate in a token event with what you can afford to lose. 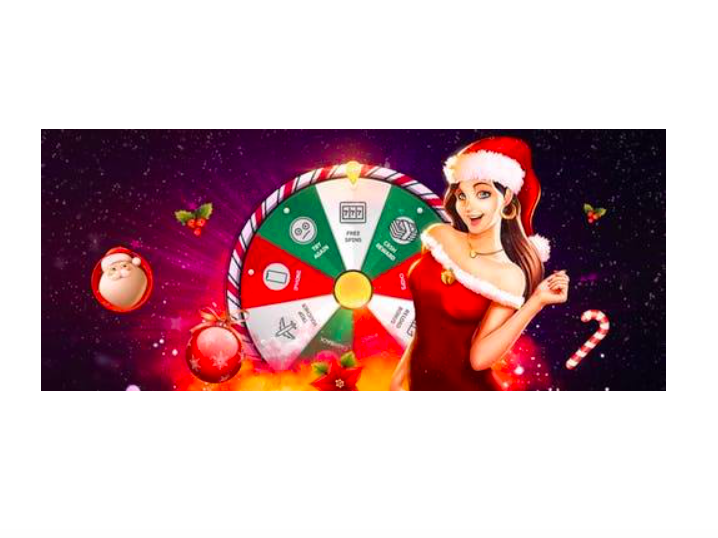 The post Bitcasino.io Launches Festive Promo Wheel of Wonders appeared first on Bitcoin PR Buzz.